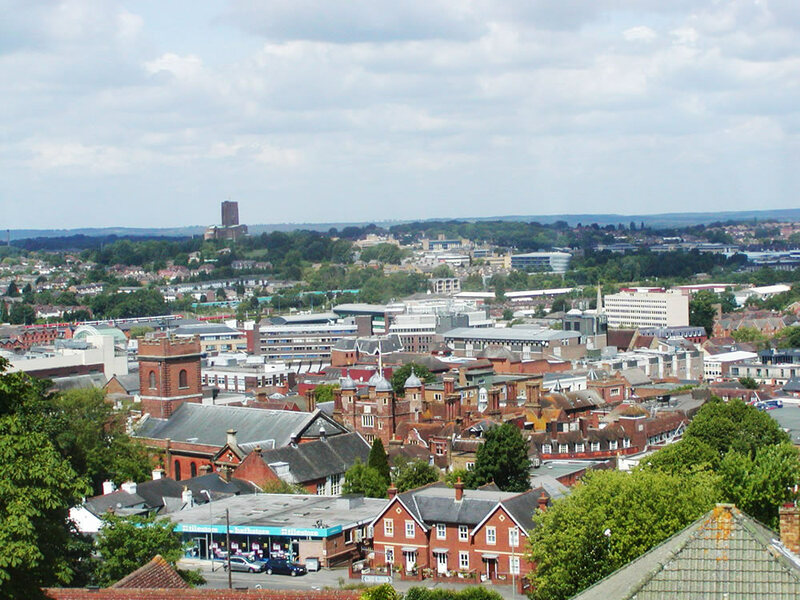 Guildford Borough Council appointed Coverdale Barclay to promote the benefits and key messages about the draft Local Plan to residents, stakeholders and people who work in the borough, in preparation for the start of the formal consultation. Coverdale Barclay used a variety of approaches to ensure the high awareness of the draft local plan, including a proactive media relations campaign, social media engagement, the creation of a video uploaded on YouTube, involvement in the development of a new microsite, and engagement with pressure groups. We secured 190 pieces of quality coverage across key local, regional, national print, online and broadcast media. The video attracted more than 1,000 views on YouTube, in addition to additional views following its embedding on online media websites.